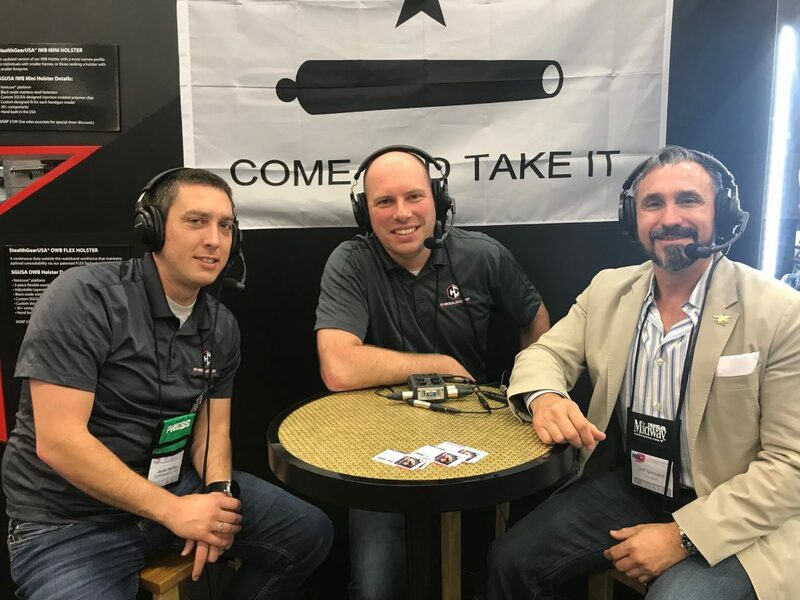 Jeff Gonzales on the Concealed Carry Podcast at NRAAM 2018 together with hosts Riley Bowman and Jacob Paulsen. Today Riley and Jacob do a special episode where we bring in 10 guests to share their top tips and ideas for CCWers, guests like: Kyle Lamb, Mike Seeklander, Eve Flanigan, Jeff Gonzales, Chris Cheng, John Correia and more! These shooting tips are guaranteed to improve your shooting skills…if you're willing to put in the time to master them!